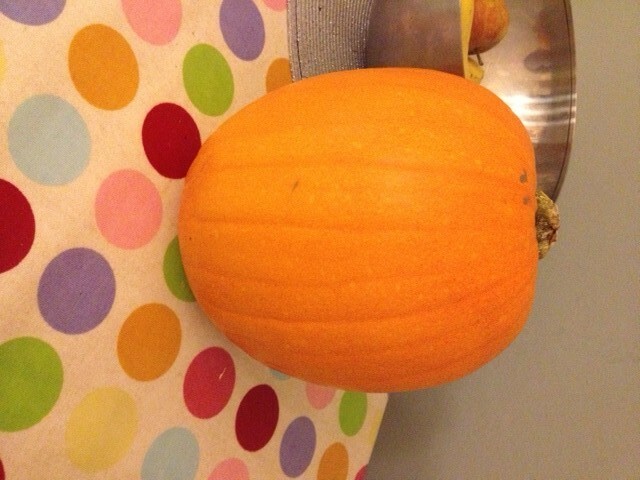 My pumpkin is ready and waiting to be turned into something more edible (probably soup!). 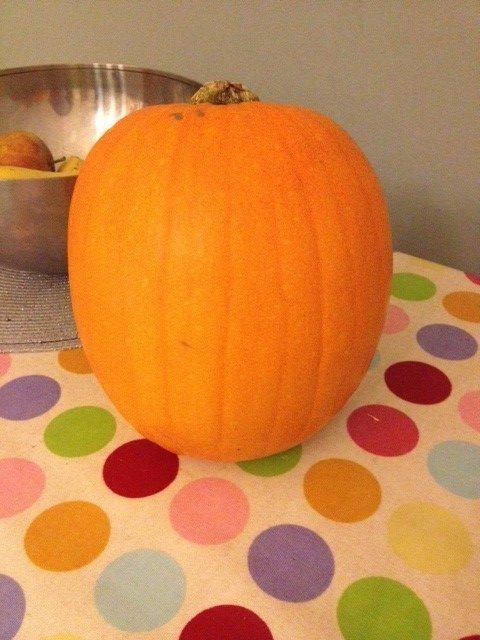 Pumpkins and squashes are pretty interchangeable in terms of cooking and nutrients but obviously pumpkins are the thing to buy at this time of year! 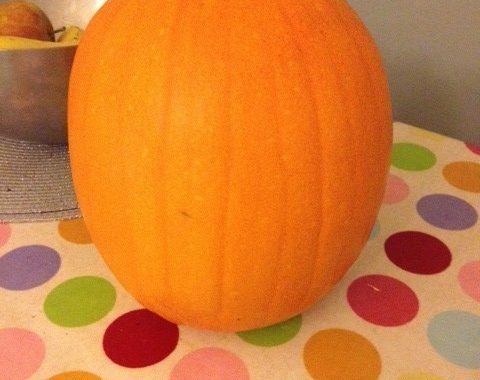 Pumpkins are a high fibre source of complex carbohydrates and contain lots of the antioxidant vitamins C and E, alongside vitamin A in the form of carotenes, which reduce the risk of some cancers. They are also rich in calcium, iron and magnesium. As with tomatoes, the carotenes in pumpkins are better absorbed if you eat them with a little oil. 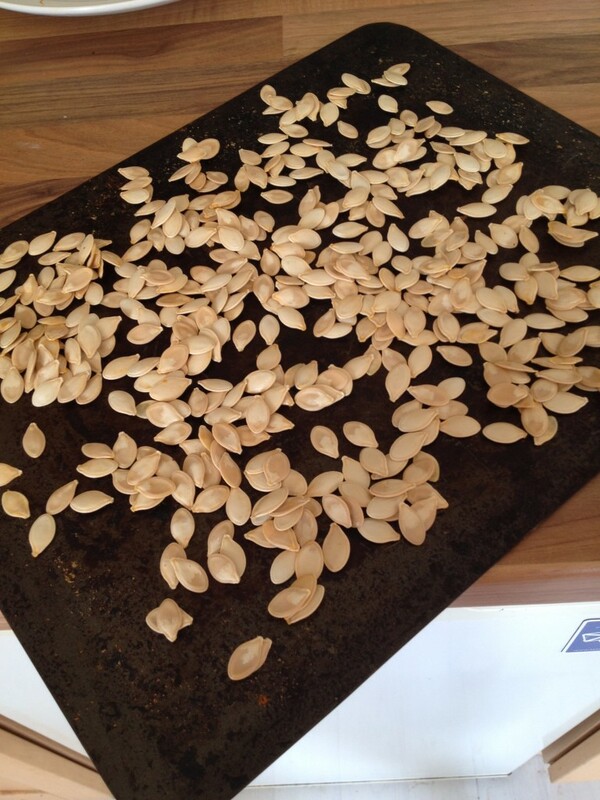 And don’t forget the seeds! They can be dried in an oven on a low heat for a zinc-rich snack. Posted in Good foods and tagged antioxidant, carotenes, food, halloween, health, nutrition, pumpkin, zinc.